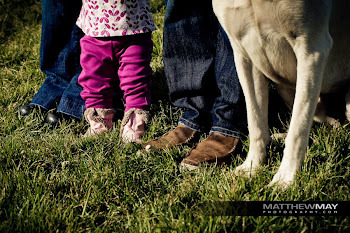 Matt, Susan & Claire: Whose Food Is This Anyway? Whose Food Is This Anyway? 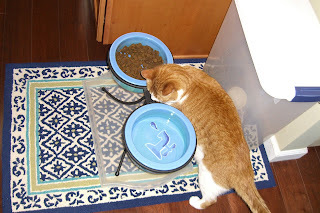 Occasionally, we will pour Sunapee's food before he is sitting, waiting, drooling. 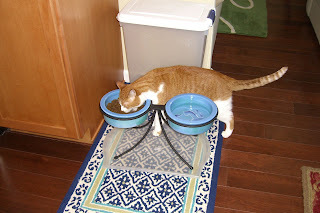 This allows Franklin the opportunity to sample the dog food and it seems he likes it as much as his own.